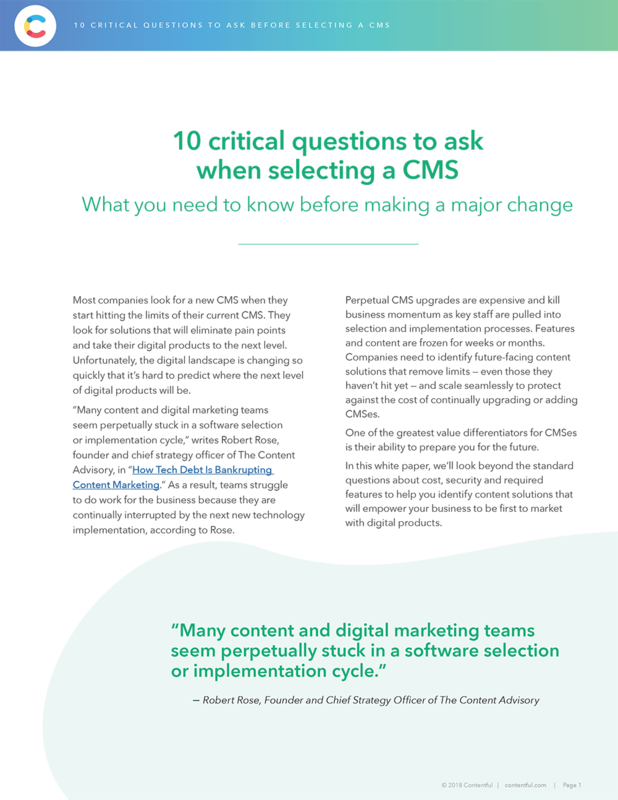 Most companies look for a new CMS when they start hitting the limits of their current CMS. They look for solutions that will eliminate pain points and take their digital products to the next level. Unfortunately, the digital landscape is changing so quickly that it’s hard to predict where digital products are headed next.